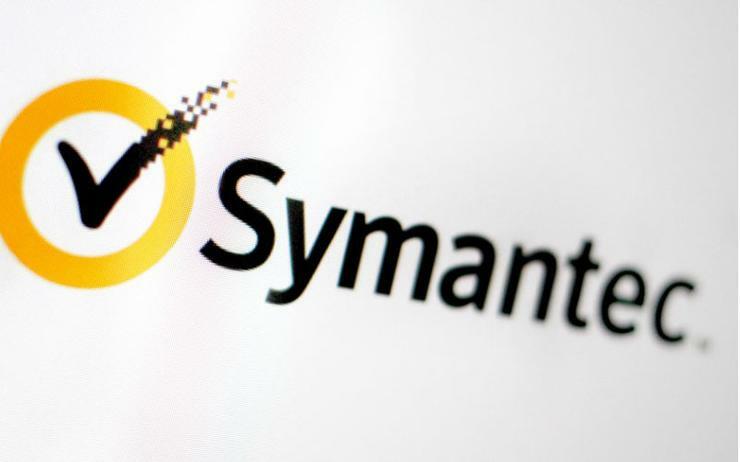 Symantec is investigating the reporting of certain accounting measures including those that could impact executive compensation and some forward-looking statements, but added it does not see a material impact on its past financial statements from the probe. The Norton anti-virus maker said the investigation, which commenced following "concerns" raised by a former employee, will also look into stock trading plans and the company's public disclosures including commentary on historical financial results. Symantec CEO Gregory Clark on an investor call said the company has put on hold all discretionary and performance-based compensation for named executive officers until the investigation concludes. When asked for more details, Clark said he "can't answer any questions about the investigation." “The investigation is in its early stages and the company cannot predict the duration or outcome of the investigation,” a company statement read. The vendor said its audit committee had hired an independent counsel and other advisers to assist in the investigation. The Norton anti-virus maker's shares, which closed up about 10 per cent in regular trading, rose marginally in extended trading. About US$6 billion in market value was wiped out on Friday, a day after the company disclosed the whistleblower probe in its quarterly earnings report without providing further details.